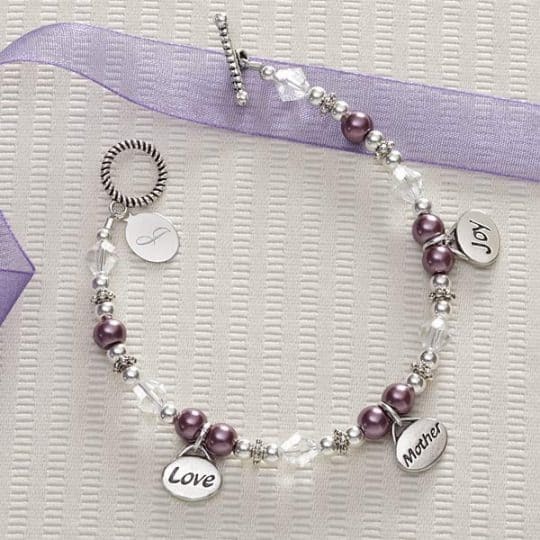 Contemporary, comfortable stretch bracelet is made from a variety of shimmering metallic bars. 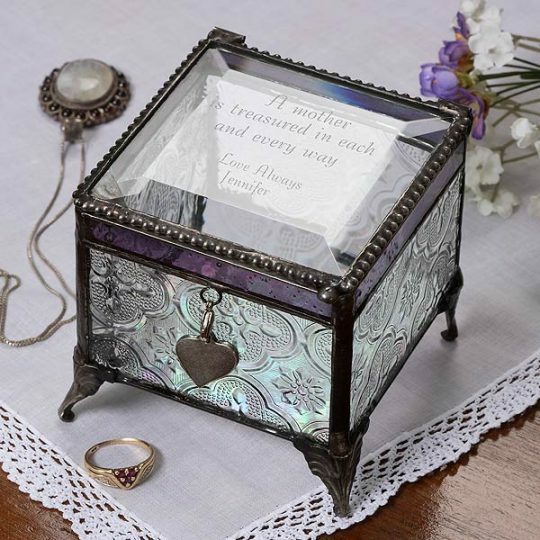 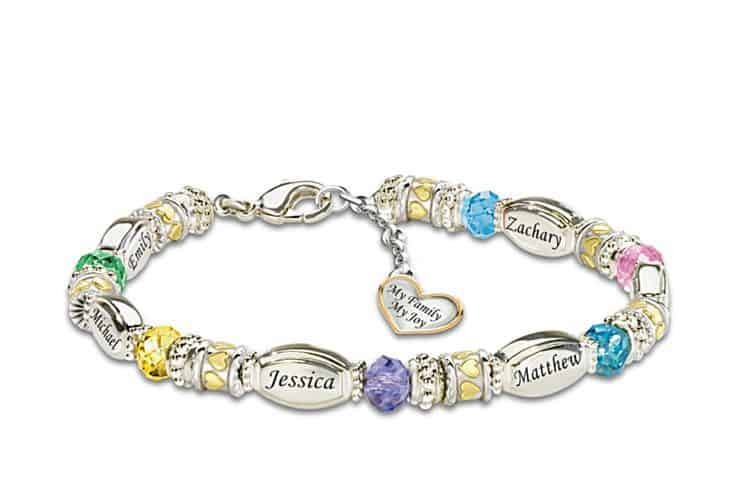 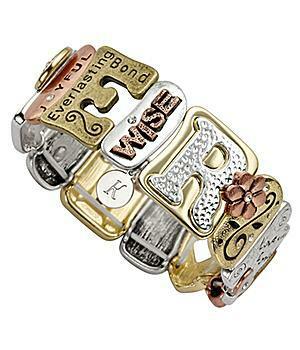 Each rectangular bar is beautifully detailed with cutouts, charms, rhinestones or meaningful phrases. 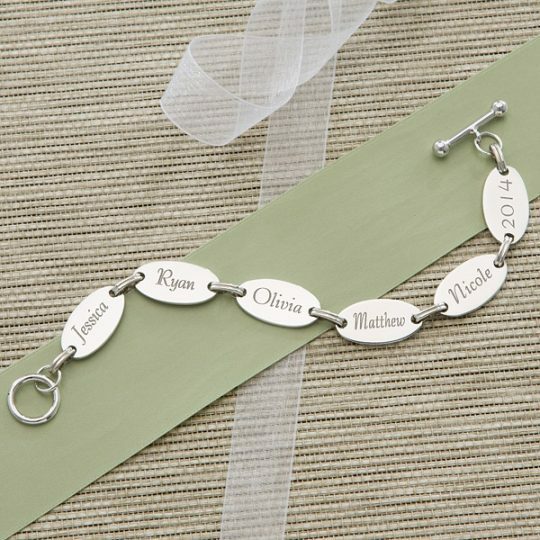 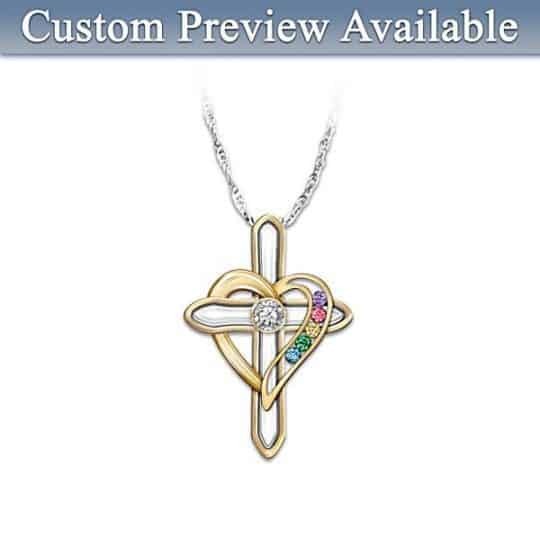 It’s available in 4 distinctive designs that are sure to hold meaning for her: Mother, Family, Faith and Love.